Enjoy another issue of NetEqualizer News! This month, we discuss our recent K-12 Schools award, introduce IPv6 shaping for NetEqualizer, and remind everyone of 2015 pricing changes. As always, feel free to pass this along to others who might be interested in NetEqualizer News. As we close out 2014, I smile as I think of what this year has taught me, both professionally and personally. Professionally, I now know that IPv6 really will be a reality in 2015, as you will read more about below. I have also learned that sometimes surprises are good – as we share with you that we received an unanticipated (but very welcome!) award from District Administration (a K-12 Schools publication) this month. And personally, I learned that at my age I need to make sure to hydrate before a long run! :: Ready or Not, Here Comes IPv6! We have always known that the NetEqualizer is great (you have too! ), but it is wonderful when it is validated by an independent publication. Recently we learned that we were honored in the December 2014 edition of District Administration, a publication geared to K-12 School leadership. 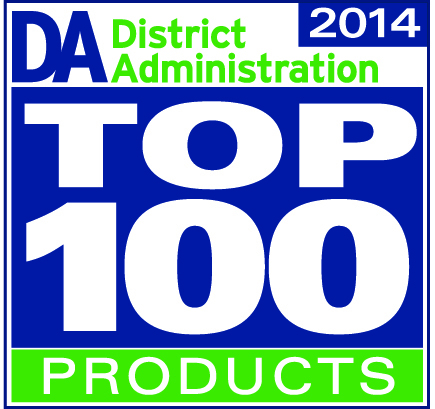 The December 2014 Cover Story is the annual Top 100 Products, viewable in the District Administration online edition. According to the article, there were 2,400 unique nominations for the Top 100 this year, up from 1,800 in 2013. Winners were selected by the editorial board based on quality and quantity of the testimonials submitted from readers. So, a big THANK YOU to the readers that submitted us for inclusion in the Top 100! We would not have received this honor without you. We truly appreciate you taking the time to say nice things about us, especially as we rely heavily on word of mouth to get our story out to our customers. If you would like to see our listing, we are on the bottom of page 52. As we have not advertised in this publication in the past, and did not solicit inclusion for this award in any way, this took us completely (and happily) by surprise. If you have not seen the winners, take a look, you might find a product that is a good fit for your K-12 School. As we close out 2014, just a reminder that we are still writing quotes using our 2014 pricing, and the quotes are good for 90 days. If you are thinking of trading-in your current NetEqualizer, upgrading your license level, or getting another NetEqualizer, now is a good time to get a quote from us. We will be using 2014 pricing through January, and all current quotes using the pricing will be honored for 90 days from the date the quote was originally given. Look for a preview of our 2015 Pricing in our January Newsletter. 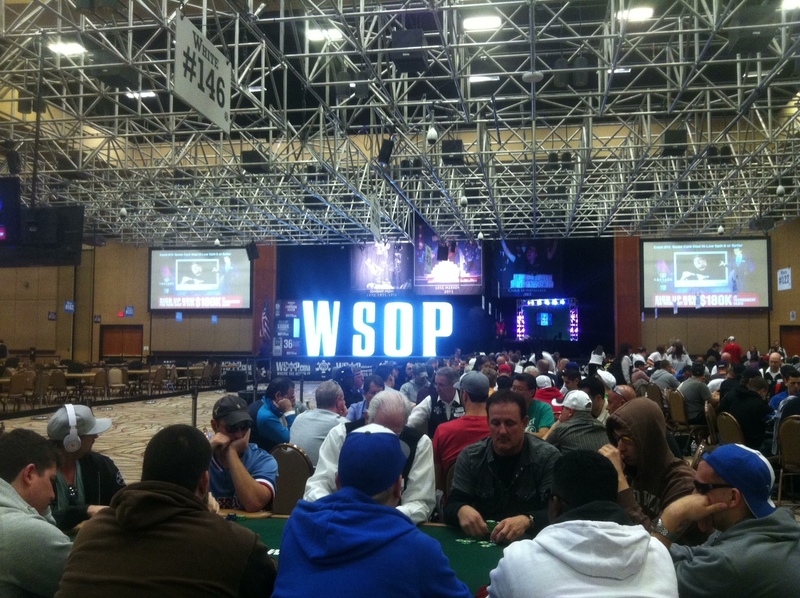 Our 2015 Pricing will be effective February 1st, 2015. Ready or Not, Here Comes IPv6! Just this past month, we have seen several customers begin to see 10% or more IPV6 traffic on their networks when they turned on their IPv4/IPv6 dual stack. As you may know, today IPv6 traffic is viewable under the Management & Reporting menus. To see any IPv6 traffic that you have on your network, select View Current Activity -> View Active Connections -> Active IPv6 Connections. However, as IPv6 has historically been a small percentage of overall network traffic, we have not focused our engineering resources to-date on adding IPv6 shaping. That is about to change! To address the increase in IPv6 traffic, we plan on putting out a winter release with a dual stack of our own. Our goal is to have code ready for an initial beta test in early February. Our engineering team has come up with a cool way to handle dual address schemes. The NetEqualizer dual stack will map IPv6 addresses into unused IPv4 addresses – so that you will be able to track, shape, and equalize IPv6 on a standard NetEqualizer. We recently installed a NetEqualizer for a national healthcare company connecting hundreds of hospitals and clinics to a central location. We were able to solve all their congestion issues on their MPLS network, while saving them tens of thousands of dollars over other solutions. The centralized NetEqualizer solution is so elegant and simple that large IT departments, who are often wined and dined by vendors with expensive WAN optimization solutions, have hard time believing that we can solve their WAN issues at a fraction of the cost. In the coming weeks, we will release a detailed case study featuring this customer. Landon Donovan is widely considered to be the best soccer player to ever come out of the United States. He has played for multiple national and international clubs. 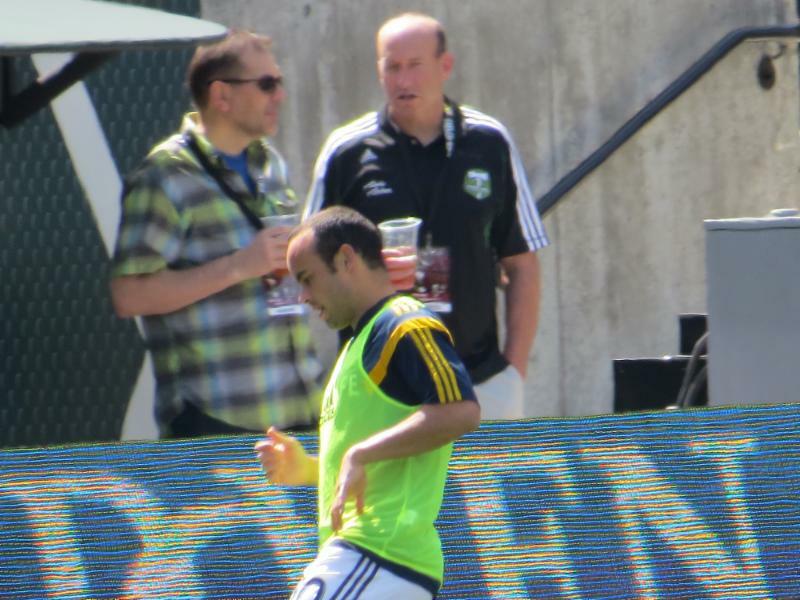 On August 7, 2014, Donovan announced that he would be retiring at the end of the 2014 Major League Soccer season; the season ended with the Galaxy winning their fourth MLS Cup of the Donovan era on Sunday December 7, 2014. This photo was taken by one of our staff members at a game last summer. APconnections 10 Year Anniversary Celebration – All Summer Long! 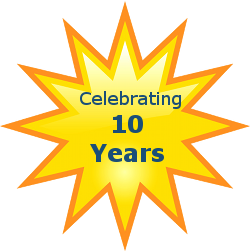 We are celebrating 10 years in business this summer, thanks to you, our loyal customers! Our first NetEqualizer sale was a CD version, way back on July 13th, 2003. As part of APconnections’ 10 Year Celebration, we will be donating $25 to one of four charities of the buyer’s choice for each NetEqualizer or NetGladiator sold from now until August 31, 2013. We selected charities that are all rated B+ or above by CharityWatc h. The charities are operate on a global basis (like us!) and focus on one of the following: International Relief & Development, Homelessness & Housing, or Hunger. While we may not have picked your favorite charity, we hope that you agree that these are all worthy causes! When you place a purchase order between now and August 31st, 2013, you will be asked to pick the charity of your choice for each unit purchased. The United Nations Children’s Fund (UNICEF) works in more than 190 countries and territories to save and improve children’s lives, providing health care and immunizations, clean water and sanitation, nutrition, education, emergency relief and more. The U.S. Fund for UNICEF supports UNICEF’s work through fundraising, advocacy and education in the United States. Together, we are working toward the day when ZERO children die from preventable causes and every child has a safe and healthy childhood. Thank you for all your support over our first 10 years, we truly appreciate your business! We look forward to working with all of you for many more years. LAFAYETTE, Colo.–(BUSINESS WIRE)–APconnections, an innovation-driven technology company that delivers best-in-class network traffic management solutions, is excited to announce NetEqualizer Directory Integration (NDI), as part of our 7.0 Release for the NetEqualizer product line. NetEqualizer Directory Integration marks the advent of username reporting within the NetEqualizer. With the capabilities offered by NDI, customers can now report on network activity in even more meaningful ways, tracking usage based on known usernames. In the 7.0 Release, we have added username to real-time activity data and quota usage. Our Internet Provider customers will be excited to learn that we have extended this capability to Named Quotas, capturing username on network bandwidth usage over defined time periods. For more details on the 7.0 Release, see our Software Updates. The NetEqualizer is affordably priced and is available in license levels from 20Mbps ($3,400) to 5Gbps ($13,100) on networks up to 40,000 users. See our NetEqualizer Price List for complete details. One year renewable NetEqualizer Software & Support (NSS) and NetEqualizer Hardware Warranties (NHW) are offered. NetEqualizer bandwidth shapers utilize our unique behavior-based “equalizing” technology, which implement fairness algorithms to automatically provide bandwidth shaping and traffic control to your network. Immediately you will see higher QoS and optimal network performance, all while reducing maintenance and customer complaints. 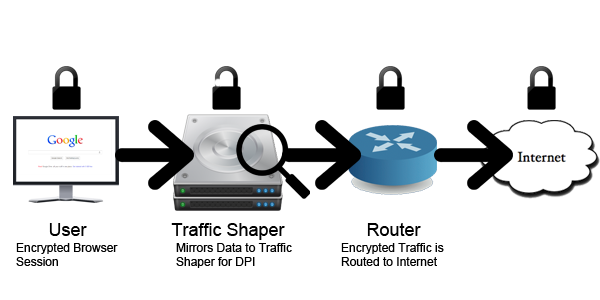 Equalizing gives priority to latency-sensitive applications, such as VoIP, web browsing, chat and e-mail over large file downloads and video that can clog your Internet pipe. About APconnections: APconnections is based in Lafayette, Colorado, USA. We released our first commercial offering in July 2003. Today, our flexible, scalable, and affordable solutions can be found in over 4,000 installations in many types of public and private organizations of all sizes across the globe, including: Fortune 500 companies, major universities, K-12 schools, and Internet providers on six (6) continents. Learn more at www.netequalizer.com or contact us at sales@apconnections.net. Prior to the Internet, the wire tap precedent for old phone systems was much simpler to implement. And, I suspect this simplicity played a role in the surprise confusion implementing an updated law. Historically a wire tap was just a matter of arriving at the central office with a search warrant and a tapping device, a wire splice, then listening in on a customer phone call. The transition of the law to implementation was fairly obvious. We expect the CALEA debate and what it entails to continue for quite some time.